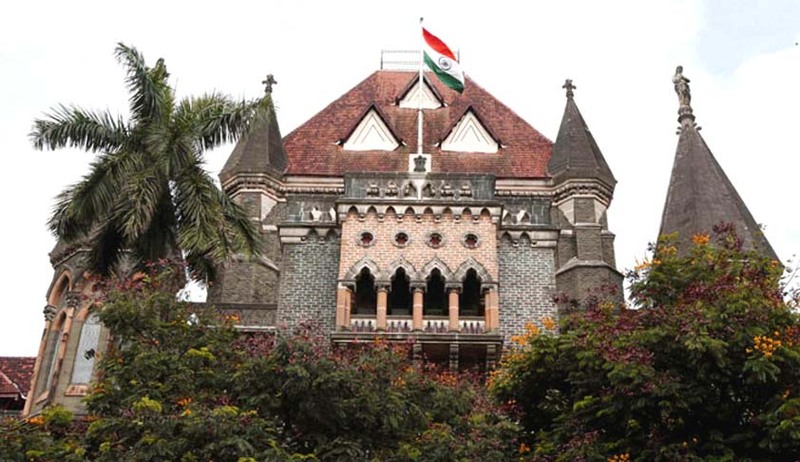 The Bombay High Court through it’s registry has directed all lower courts to accept demand drafts and cheques for the purpose of payments of bail bonds. This was notified on November 28, 2016. Twenty days after 500 and 1000 rupee notes ceased to be legal tender. Seven of these courts are in Mumbai, others are in Nagpur, Pune, Aurangabad, Thane, Nashik, Amravati, Solapur, Kolhapur, Akola and Nanded. The Charity Commissioner has also been notified. The Judge, Family Court, Thane, Nashik, Amravati, Solapur, Kolhapur, Akola and Nanded. Various petitions and PILs have been filed at the Bombay high Court, some opposed demonetization or sought relief measures for the common ma. Athough most of these petitions have been filed by District Co-operative Banks who have a very technical contention. They have been barred from accepting or exchanging old 500 and 1000 rupee notes, this they feel is arbitrary. The bench of Justices Abhay Oka and Anuja Prabhudessai will be hearing the petition filed by DCBs on December 5 after the Supreme Court hears the center’s transfer petition tomorrow.